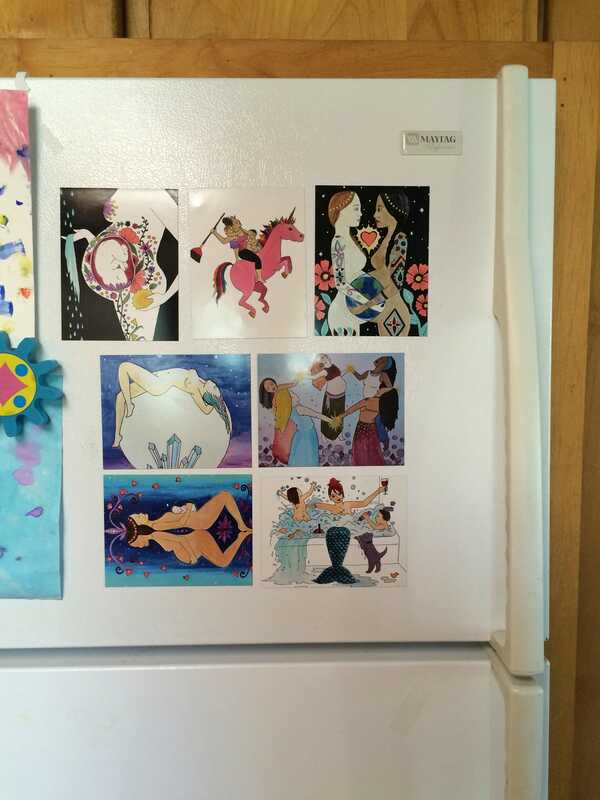 Pregnant mamas-- decorate your fridge (or any other magnetic surface!) with this educational magnet, decorated with illustrations of labor and birth positions. 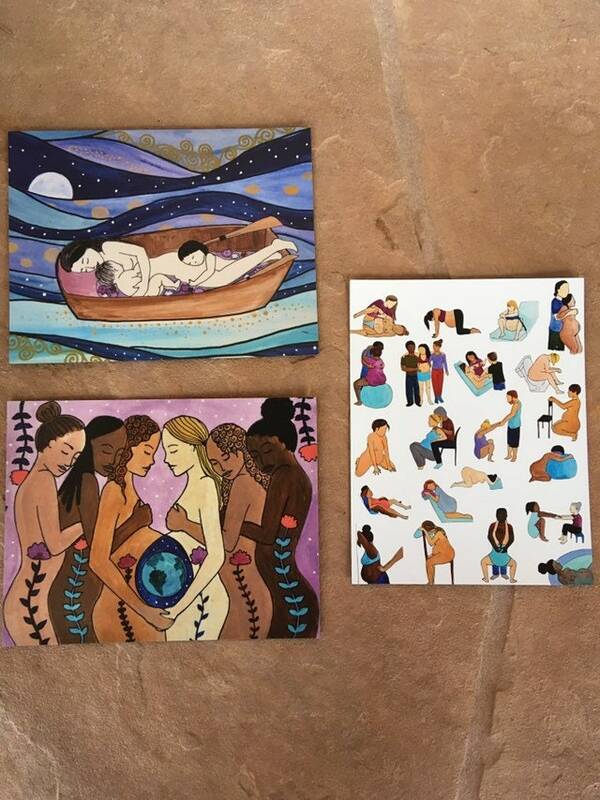 This magnet also makes a great gift for your favorite doula or midwife. Magnet measures 4.21" x 5.47" and is smooth and flexible with a magnetic back.